Draw a Venn diagram of the parts of Alberta the United Conservatives and New Democrats need to win the provincial election on April 16 and the circles will overlap in Calgary. That’s because the NDP is strongest in Edmonton, while the UCP polls best in the rural areas and small cities of the province. Jason Kenney can form a government without significant representation in the capital, while Rachel Notley can afford to lose seats outside of Alberta’s cities and still keep her job. That’s par for the course in Alberta’s political history — you just need two out of three to win. Since the 1944 provincial election, the party that has formed government has always won the most seats in at least two of three regions of the province (for the purposes of this analysis, the two urban regions are defined as ridings with Edmonton or Calgary in their name, with all the other seats grouped into a third category). For much of the province’s history, parties didn’t even need the cities in order to form a government. The Liberal, United Farmer and Social Credit governments won enough seats outside of Edmonton and Calgary to secure a majority government. Those urban seats were just gravy. That changed in 1971, when for the first time seats in Edmonton and Calgary made up more than a quarter of ridings up for grabs. That shifted the electoral calculations parties had to make, as urban voters got a fairer share of representation in the legislature. No longer could parties count on rural seats alone to put them over the top. This was one of the factors that contributed to the size of Peter Lougheed’s victory over Social Credit in 1971 — it was a close race between his PCs and the Socreds outside of the big cities, with only a few seats separating the two parties. But the Tories swept Edmonton and won two thirds of the seats in Calgary. During the PC years that ran from that 1971 win through to Jim Prentice’s defeat in 2015, the PCs always won more seats than any other party in both Calgary and the “rest of Alberta.” They also prevailed in Edmonton under Lougheed, as well as in the 2001, 2008 and 2012 elections, but it was the combination of rural and Calgary support that cemented the PC dynasty. The crumbling of that foundation in Calgary helped Notley win in 2015. Though the New Democrats also did well outside of the two cities’ boundaries — winning 20 seats, one fewer than Wildrose — theirs was the first government to be elected in Alberta without a plurality of the seats available outside of Edmonton and Calgary. Rural seats were not part of the NDP’s equation. Combined with the urban seats in Edmonton and Calgary, the suburban seats on the outskirts of the capital and the four seats in Red Deer and Lethbridge were enough to put the New Democrats over the 44-seat threshold needed for a majority government. But Calgary was won by the skin of the NDP’s teeth in 2015. It took 33 per cent of the vote in and around the city in that election, just edging out the PCs and Wildrose and winning 15 seats in the process. The polls suggest the New Democrats are on track to match or beat that popular vote score. But that won’t be good enough now that their opponents are no longer divided. It means that whoever wins Calgary wins the province. That’s how it has been in every election since 1948. Whether or not those seats were needed to get to a majority, Calgary has backed the winner in every election since the end of the Second World War. It also means that Edmonton — if it does stick with the New Democrats — could find itself on the outside looking in. That’s familiar territory for Edmonton. In only four of the nine elections held since 1986 has the party that formed government won the most seats in the city. 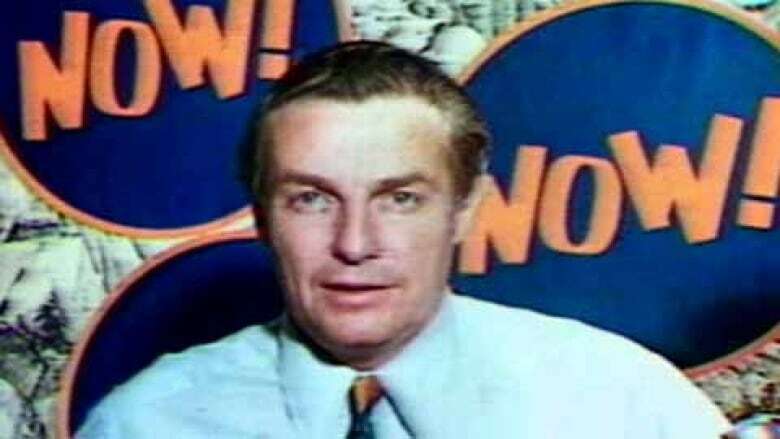 During the Don Getty years, Edmonton backed Ray Martin’s NDP while it elected more Liberals during three of Ralph Klein’s four elections as PC leader — including in 1993, when Laurence Decore won every seat in the city. Of course, the UCP wants to win seats in Edmonton — and the polls suggest they are on track to do just that. But if the UCP wins the most seats in Edmonton, it almost certainly means they have done very well in Calgary. An alternate scenario that sees the UCP do better in Edmonton than Calgary just isn’t in the cards, based on both current trends and the electoral history of the two cities. So if it comes down to Calgary, the odds are stacked against the New Democrats. In only one seat did the NDP get more votes than the combined totals of the PCs and Wildrose in 2015, using current electoral boundaries. In only three others were the New Democrats within five points of the combined PC and Wildrose score. While not every PC and Wildrose vote will be going the UCP’s way, polls have indicated that the vast majority of them are currently heading in that direction. So, in order to win in Calgary — and hold on to power — Notley will need not only those who backed her four years ago, but plenty more on top of that. The New Democrats made history in 2015 with their upset victory. In 2019, even history repeating itself won’t be enough.